Finally, ACC Mall is receiving a new tenant! 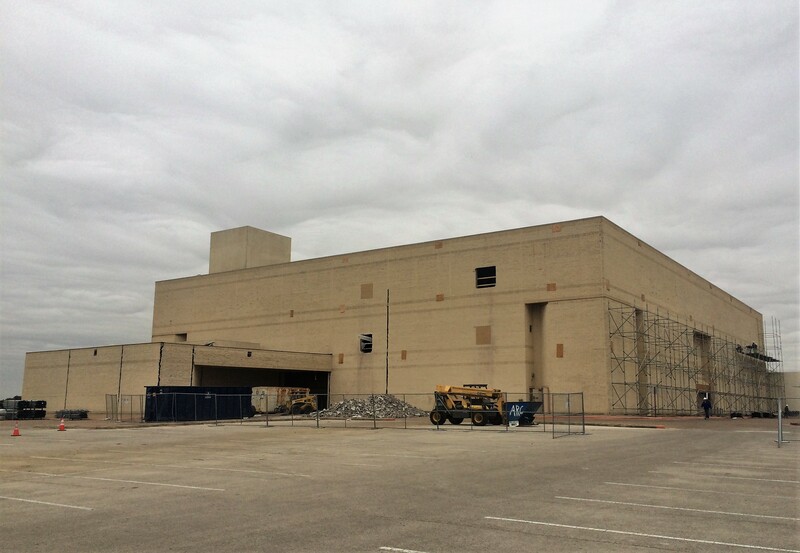 KLRU-TV will now occupy the once occupied space of Dillards. The partnership with Austin Community College will enhance job training for the colleges arts, digital media, and communications. 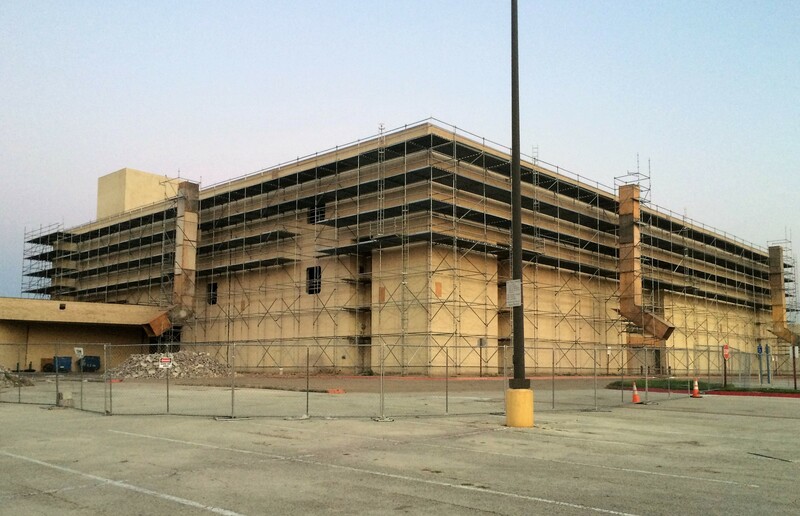 In 2015, Bilt Rite Scaffold erected almost 1,000 linear feet of scaffold around the exterior of the mall. Renovations of the exterior facade went longer than anticipated as did finding the new home. Austin Business Journals covered the story in a recent article. The above pictures show the buildings before and during renovations when we were on site. Bilt Rite supplied several aerial solutions for the job, including but not limited to supported system scaffold and platforms. Trash chutes were installed for debris removal and shoring was erected in several areas to support the structure as the bricks were stripped. Bilt Rite Scaffold has since added several other aerial solution product services to their access portfolio. Click here to view our gallery of all of our products and services.